November Writing Challenge Update #1 and Blog Milestones « How Do You Measure 525600 Minutes? I am participating in National November Writing Month and the challenge is to write every single day. National Writing Month was created as a way to challenge writers to complete a project, to network, and to publicize their work. I’m actually participating on two levels, attempting to write a blog post every day and writing a complete novel in a month. At the end of October, I asked for at least 30 people to help by each submitting a person, place and thing that I have to include in my novel. So far I’ve written 16,929 words! Since I’m writing free form and using the submitted words for inspiration, the storyline is still taking shape. Sometimes I feel like I’m on a rambling road and sometimes I find clear moments that will definitely define the structure of my finished draft. Not too much I’m ready to say right now except that it is a mystery of sorts and primarily takes place in Georgia. Nine days into November and I’ve written a new post every day. Right on Track! The more I write, the more the ideas keep flowing. Some posts take several days to write with research and finding my particular angle on the topic. I usually have several posts going at once. 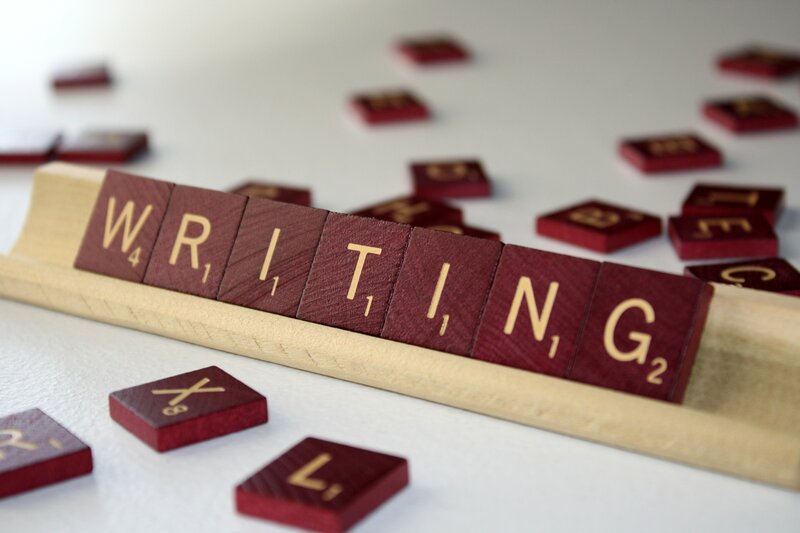 For more information about National November Writing Month, see NaNoWriMo for writing a novel; and NaBloPoMo for the blogging challenge. Friday I hit a milestone for this blog hitting over 15,000 views! My blog has been viewed in 122 countries around the world! 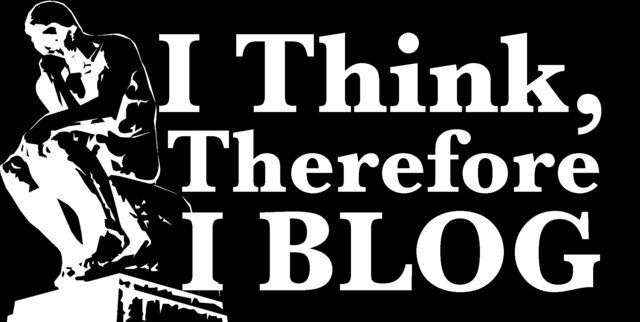 I’m nearing my 150th blog post and I’m currently in a record run (for me) with new blog posts for 12 consecutive days. I hope you enjoy what you find here. Comments are always welcome and encouraging! By jlinamen1229 in education, Lifestyle, Personal Growth, Uncategorized on November 9, 2014 . Hang in there! I, for one, am enjoying the abundance of words this month.